This last weekend was quite the hum-dinger. 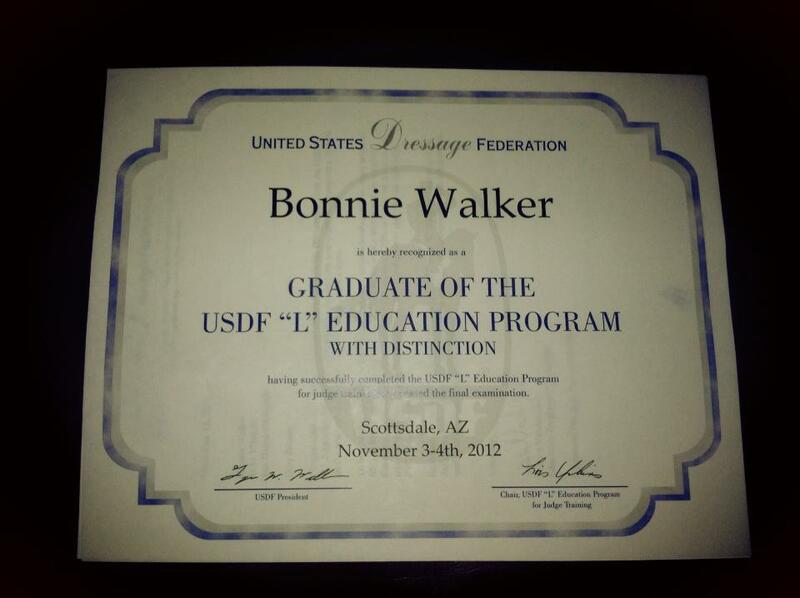 Not only did I discover that I graduated with distinction from the USDF “L” Judging program, but I also earned by final scores for my USDF Silver Medal. This month was a tidal wave of stress followed by good news and now I am ready to let my poor psyche rest, because one can drown in a plethora of good tidings. In October, were I to anticipate how I am feeling now, I would have expected a lot of pride and perhaps some feather fluffing. And yes, there is a little bit of feather fluffing, but not as much as I had imagined. Instead I am humbled and exceedingly grateful. I am so lucky to have been a part of the “L” group that chance allotted me. These women are extremely dedicated horsewomen with a passion for furthering their education. There was nothing but openness and camaraderie amongst our group. From resources we provided to one another, to online study groups, to the in person sessions before the exam, everyone worked to enhance each other’s understanding of the materials. Even if I had not graduated with distinction, the experience would have been more than worth it because of the network that was built. Also, the organizer Dorie Vlatten Schmitz helped me immensely throughout the entire part two, finding me a scribe when mine fell through and other supportive gestures without which I would not have been able to complete the program. There is still so much I need to learn before moving into the small ‘r’ but I feel with these women at my side there will be nothing that cannot be accomplished. I do honestly believe that graduating with distinction has been the biggest accomplishment of my dressage career to date. It is something I have wanted for a very long time, since first beginning as a working student with Ulf Wadeborn and Lars Holmberg. And then on the heels of this wonderful news I accomplished the second of my major career goals, which is to earn my USDF Silver Medal scores. 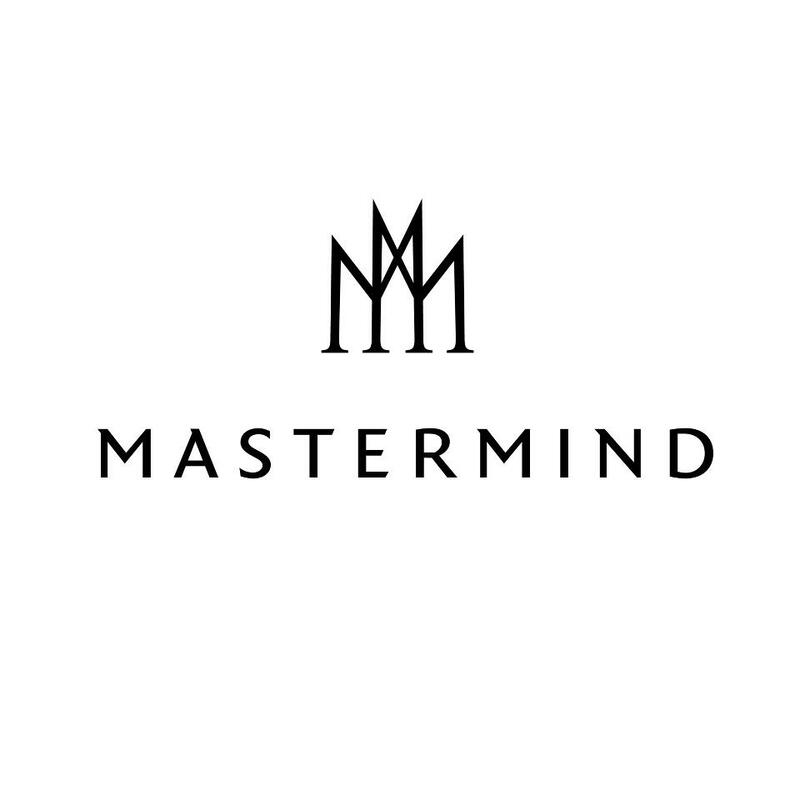 In another blog I will go into the merits of having a schoolmaster in one’s life, but suffice it to say, they are invaluable to learning the movements correctly and to proper feel. 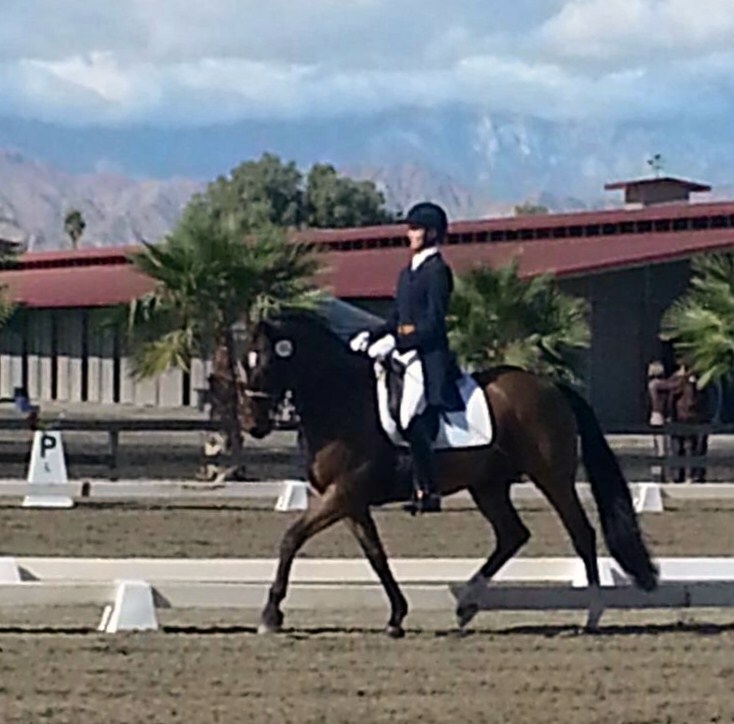 Tina Caldwell, my employer, friend and mentor, has generously passed the reins of her own horse, Markant, to me. She brought this horse from a young horse to Grand Prix herself, an accomplishment which I will one day hopefully emulate. Mark became my ride six weeks ago and without Tina pushing me to succeed through early morning lessons up until the warm up at Thermal last weekend, the rides would not have been nearly as successful. It was a very short turnaround for all of us. In the middle of learning Mark and his quirks (he is a bit of a hot potato), I was studying for the L and traveling to Arizona for testing. Tina kept my focus on the Prix St. George and was constantly supportive. Tina made Thermal a wonderful, unforgettable experience and I look forward to what she and Mark will teach me through this winter. There are always going to be people in one’s life that tell you that you are not good enough. That you are lacking in talent or work ethic or brains. There are going to be times where you fail so spectacularly that you amaze even yourself, but this last weekend was not one of those times for me and it was because of the unflagging support of my L group and Tina Caldwell. ← Clop: So You Think You Know Horses, Do Ya? I think you made up some of these names, but I’m very proud of you.